Smooth is fast. The best suspension designs provide control and confidence so you can ride without hesitation. 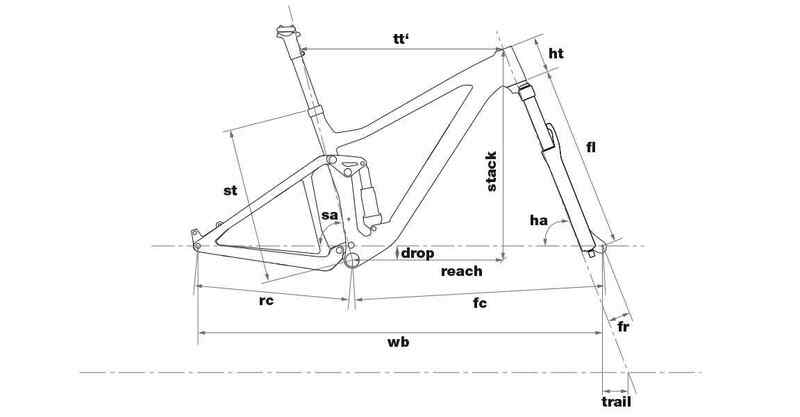 We optimize our Advanced Pivot System (APS) for pedaling efficiency and smooth operation on each of our full-suspension mountain bikes to handle the demands of the terrain the bike is intended for. For more than a decade BMC has led industry integration and design – developing innovative engineering solutions in our unique Impec Lab.We invent groundbreaking frames and technology, then refine and integrate those technologies for maximum rider benefit.We’ve eliminated external cable housing from handlebar to chainstay and blended suspension and frame guards seamlessly into the design of the Speedfox. The result of all this effort is a beautiful, sleek design that also performs. BMC’s Swiss design ethic: Bikes should look as great as the engineering that goes into them.The Speedfox 03 delivers a beautiful, capable all-around trail bike at fantastic value. 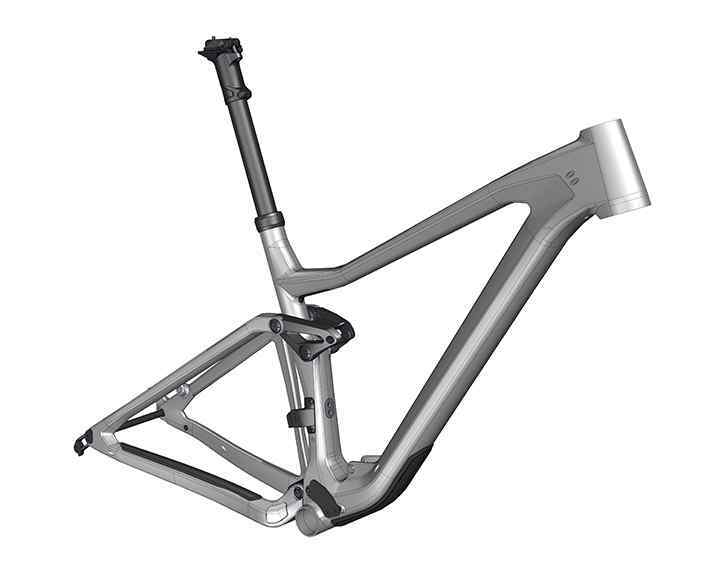 An incredibly durable aluminum frame with perfectly tuned APS suspension together with internal cable routing, integrated protection elements and an excellent selection of components make it ready for your next adventure. Anything less wouldn’t pass Swiss standards.